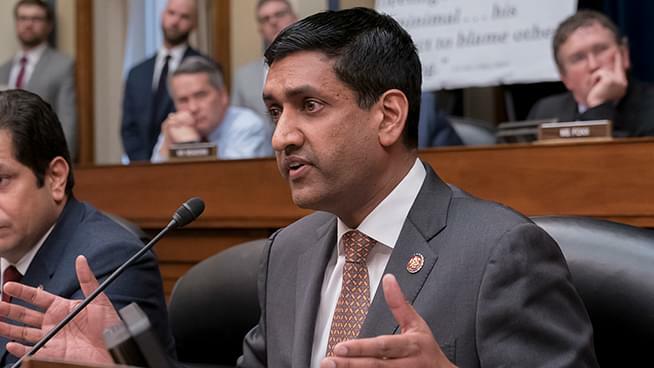 The two biggest news stories in a while were both happening in a 24-hour period, so Ronn talked with US Congressman Ro Khanna about them. First was the testimony by Michael Cohen yesterday in front of the House Oversight Committee. Khanna was one of the questioners, and unlike many of his Democratic colleagues, used his time to the fullest. He questioned Cohen about finances both in the Trump Organization and the Administration. The other issue was the quick and somewhat surprising failure of summit talks in Hanoi between President Trump and North Korean leader Kim Jung-Un.